Harri Laakso is Associate Professor of Photography Research at Aalto University. He works mainly in the Department of Media but also in the Department of Art and Department of Film, Television and Scenography. He is presently also Chair of University-Wide Art Studies (UWAS). He holds a BFA in Film, Photography and Visual Arts from Ithaca College, New York (1991), MA in photography from University of Art and Design Helsinki (1996), Graduate Certificate in Art History, Theory and Criticism from the School of the Art Institute of Chicago (1999). He received his doctoral degree from the University of Art and Design Helsinki (2003). 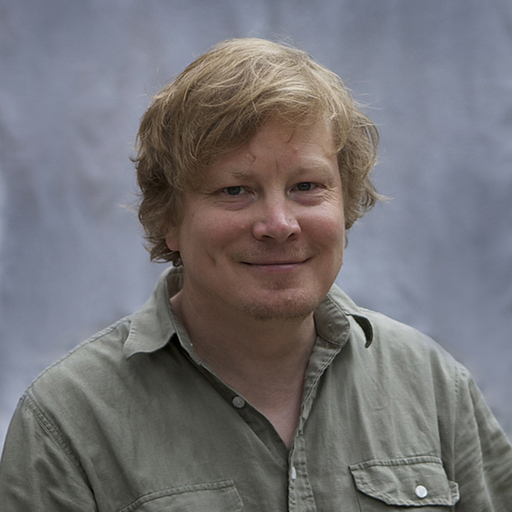 Laakso's primary research interests are photographic images and theory, artistic research and word/image relations. He has led many research projects, including “Figures of Touch” (2009-2012, funded by the Academy of Finland). Presently he is senior researcher in the "Floating Peripheries - Mediating the Sense of Place" project (2017-2022). In addition to his own art projects and publications he has curated many exhibitions, e.g. co-curating the Falling Trees exhibitions in the Finnish and Nordic Pavillions at the Venice Biennale (2013).